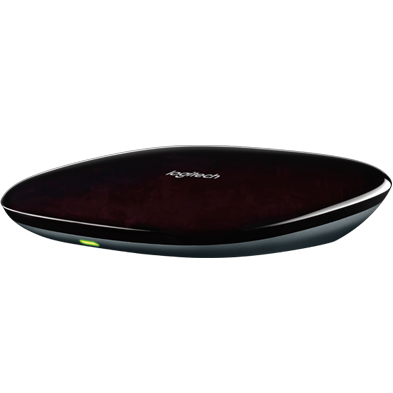 Harmony Hub products, such as Harmony Pro, Elite, Ultimate, Smart Control and Smart Keyboard come pre-paired. In the event pairing is lost, you may re-establish it with the below steps. If you have multiple Harmony Hubs, it's important to only pair the original set. Trying to cross-pair between products may cause problems with your account. Learn more about Harmony Hub upgrades and combinations. Ensure the hub is powered. Wait 30 seconds after first connecting it to a power supply. Press the Pair/Reset button on the back of the hub. Press the Menu & Mute buttons at the same time. Turn the power switch on the keyboard off and then on. 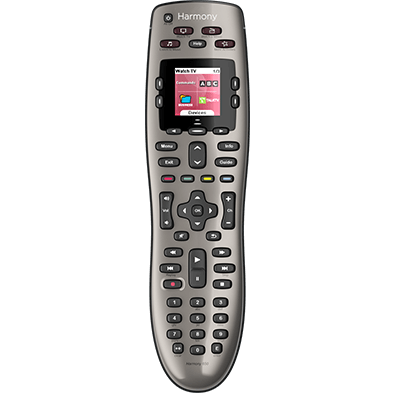 Sign into your account at myharmony.com, select your Harmony Ultimate from the Remote Gallery and then click Remote and hub troubleshooting, found on the right side of the screen. 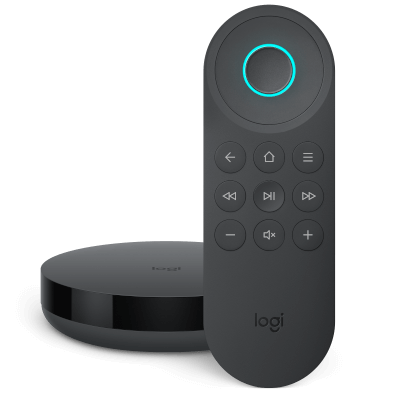 This will initiate the remote and hub pairing workflow. Once successful, the LED on Harmony Hub will turn solid green. If this is not successful, try replacing the batteries.